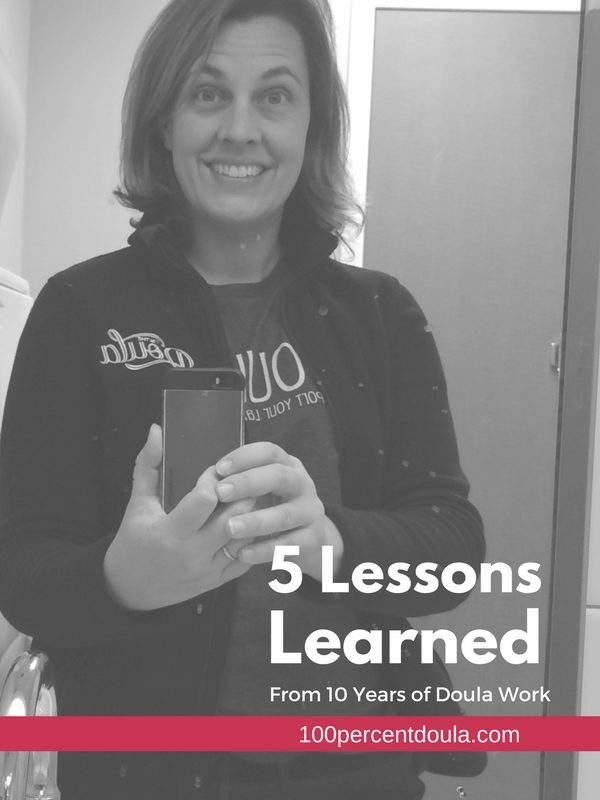 Due to the nature of doula work, it is difficult to have a typical 9 to 5 work schedule. 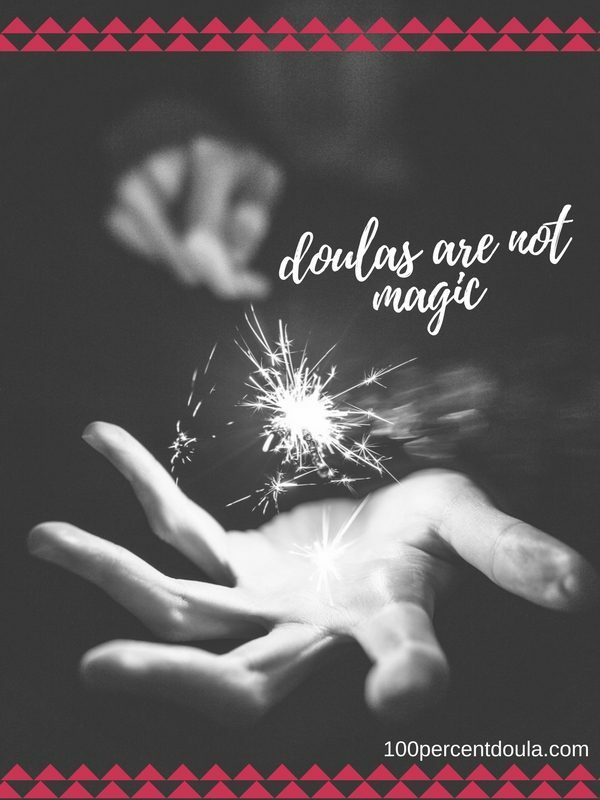 Doulas often can only take a limited number of clients a month. But we often still have time each month that they would like to fill with paying work. Earning a living wage with a limited monthly client load can often be challenging. For these reasons, many doulas add on services to their clients offering. By adding additional services, income can increase, and our clients can more options. 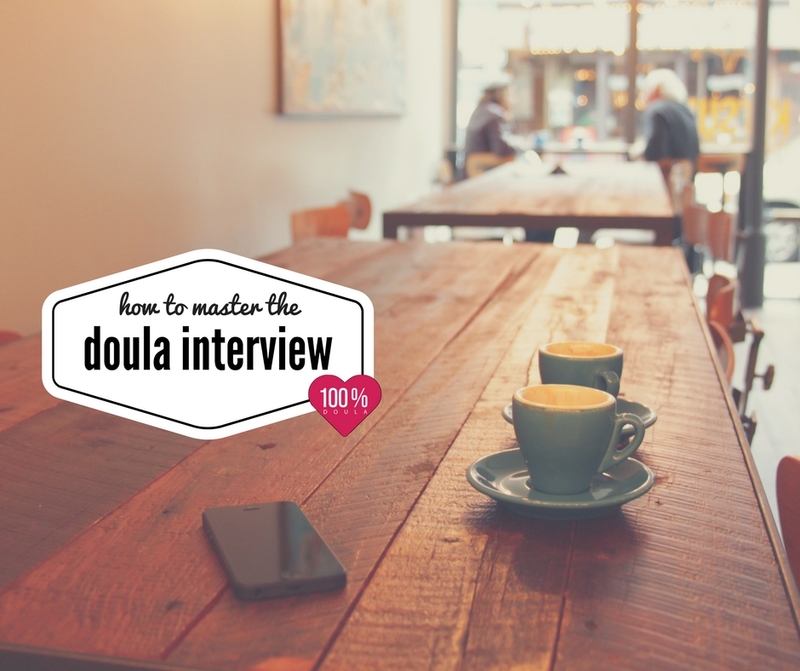 There are numerous services that complement doula work very nicely. Many of the services do require specialized training and possibly certification, but others require no specific extra training. Before taking on any new services it is always a good idea to consider if there will be a market for the service. It is disappointing to spend time training and preparing to offer a service only to find out that there isn’t a lot of interest in your market. Consider asking current and previous clients if they are interested in the service(s) you are considering adding. 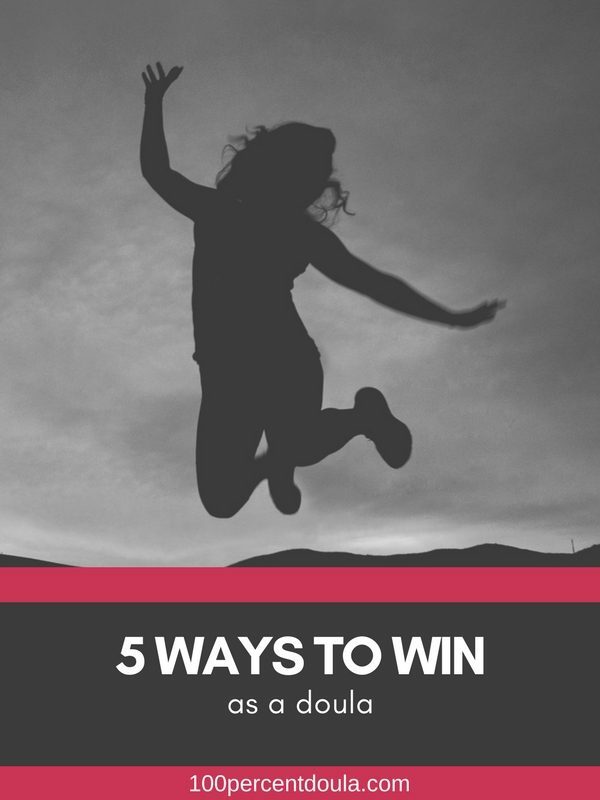 Looking around for competition in your area can also give you some good insight into whether it is something that you want to pursue. Once you are ready to move forward with adding a new service, please spend time doing your research on the training programs. I like to know how long the program has been around and how it was created. 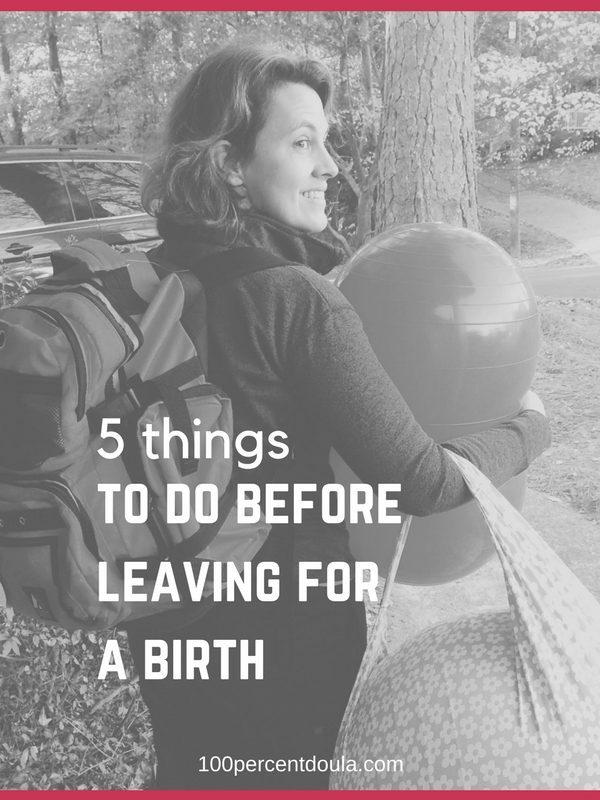 If you can connect with other doulas who have gone through the program that is a great way to get the inside scoop. Remember that the training that is the most convenient or the most affordable might not the be right choice for your business. 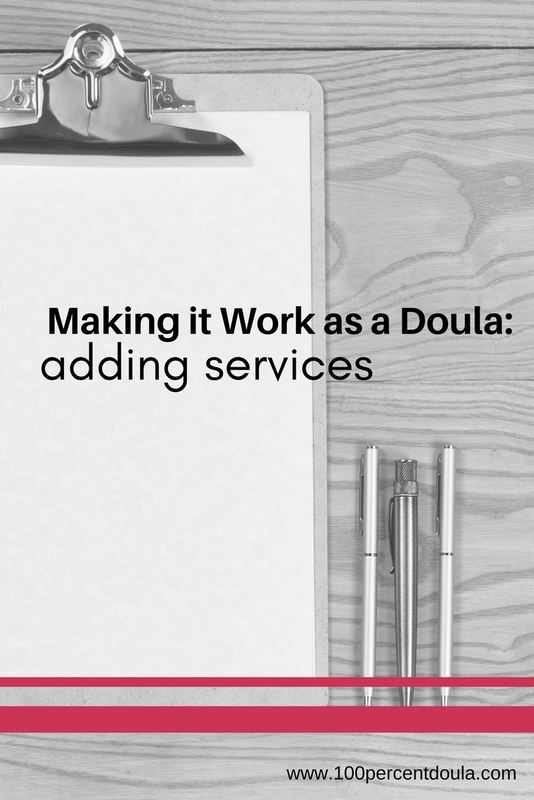 One thing to keep in mind as we add new services and new skill sets to our repertoire is our doula scope of practice. Your new skill might be outside of the scope of practice for your organization. 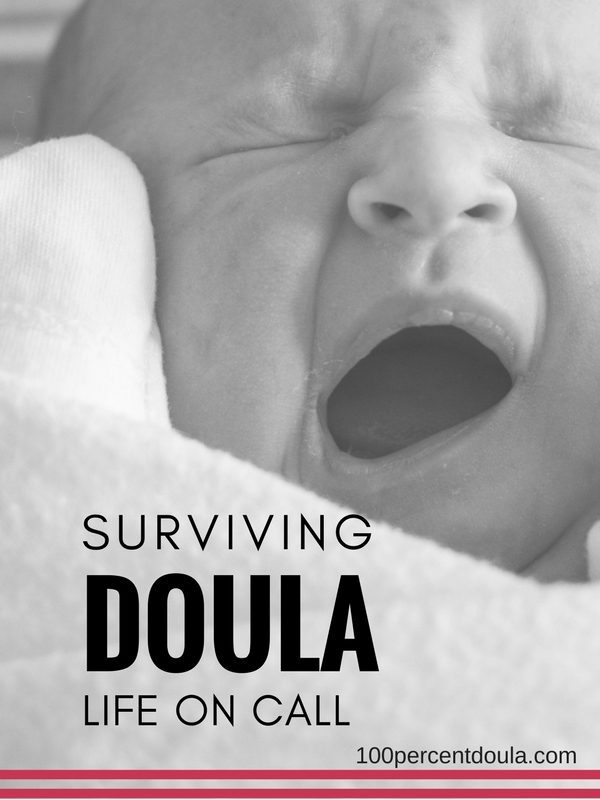 This shouldn’t be an issue as long as you are properly trained and not offering the service as a doula. For example, you wouldn’t want to add “prenatal massage” to your doula services without any training in massage therapy. However, if you are a massage therapist you can definitely sell this service separately to your doula clients. I would just make sure your clients realize that you do have that additional training. 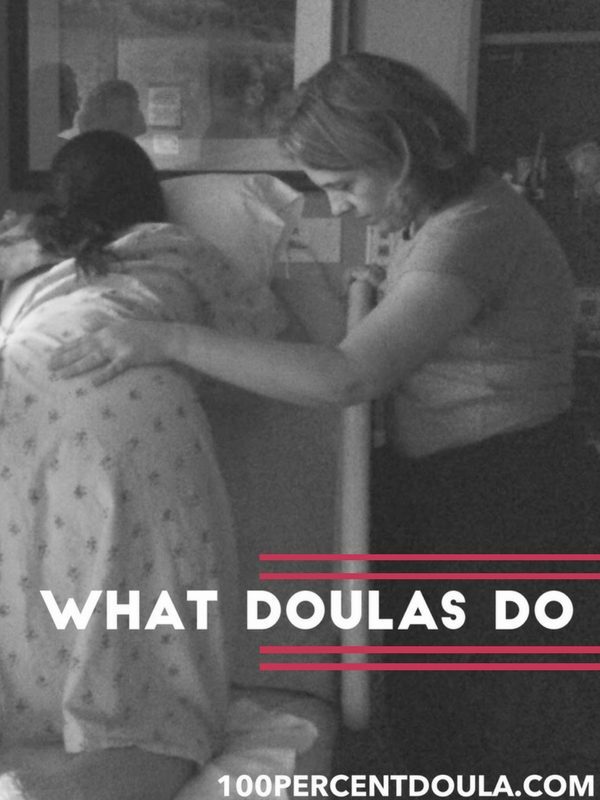 Below is a list of services that I have curated from talking to doulas over the years and visiting countless doula websites. This is an extensive list, but I am sure there are still things that have been missed. And there are new ideas popping up every day. If you see something missing, please leave a comment and let me know. These services are ones that go very nicely with doula work, but usually require additional education and in many cases certification is suggested. Some of these require extensive training and even licensure. The services listed below certainly require a specialized skill, but training and certification may or may not be recommended. If any of these services sound like something you are interested in pursuing, I recommend doing your research. 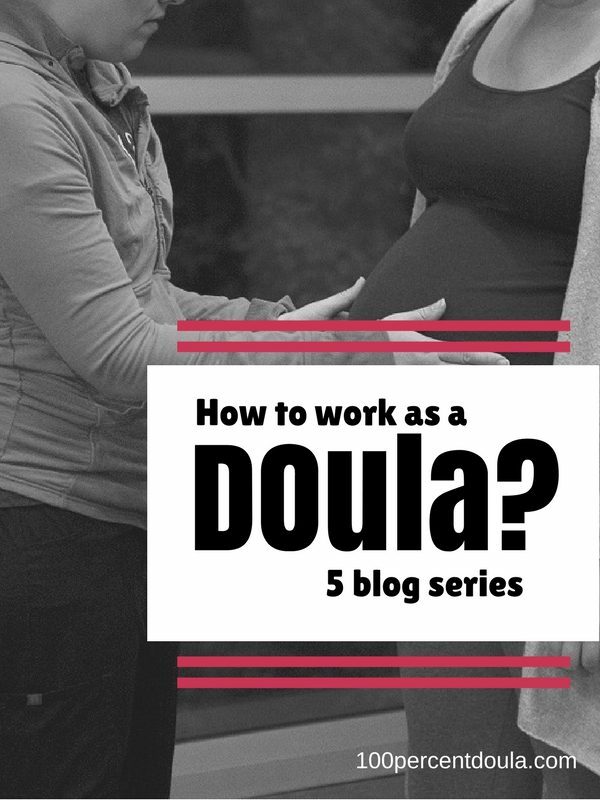 An alternative to adding services that doula clients would be in the market for, is taking on a part time job. 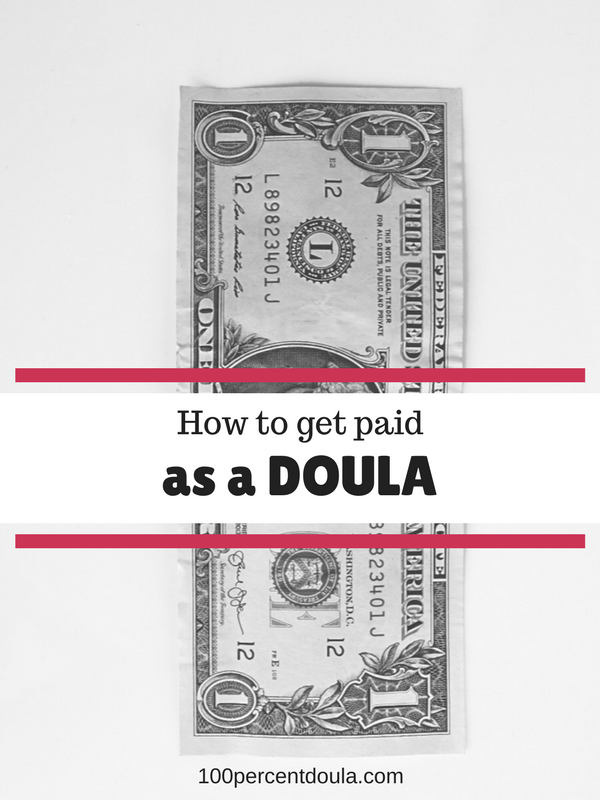 Recently I have learned more about the job of being a virtual assistant (VA) and this seems like it could be a perfect part time job for doulas. A VA is a freelance independent contractor who has the capability of working remotely. Virtual assistants often provide administrative, technical, creative or social assistance to their clients. A great course for finding out more about this profession is Moms Work Hard. This course was co-created by a doula, Victoria Wilson who is a perfect example of a doula who works as a VA too. On Monday, January 29th at 8:30pm ET I’ll be co-hosting a webinar about the Moms Work Hard course. Save your sear here.